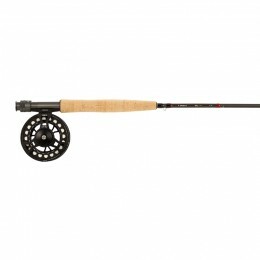 Specialist XS Sub-Surface Fly Lines: All these lines are made with the same exacting profile to avoid inherent hinging and 'kick' associated with some Sink Tip lines for best presentation and turnover. 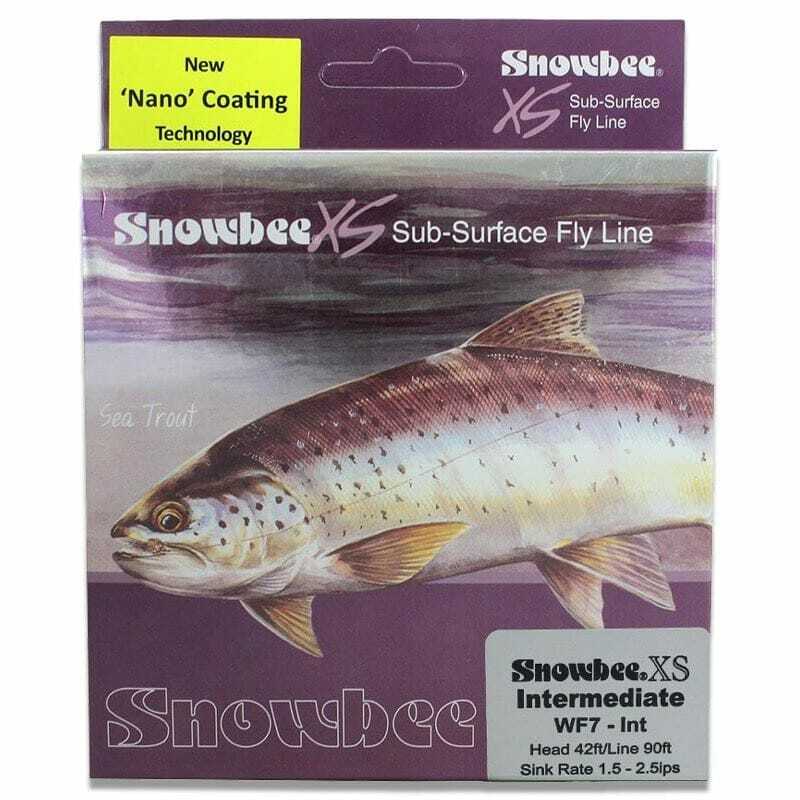 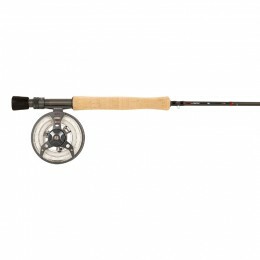 WFI XS Clear Intermediate Fly Line: The combination of outstanding Snowbee XS performance, with virtual invisibility, makes this versatile line deadly for all sub-surface fishing, whether buzzer fishing, nymphing, Sea Trout fishing or saltwater. 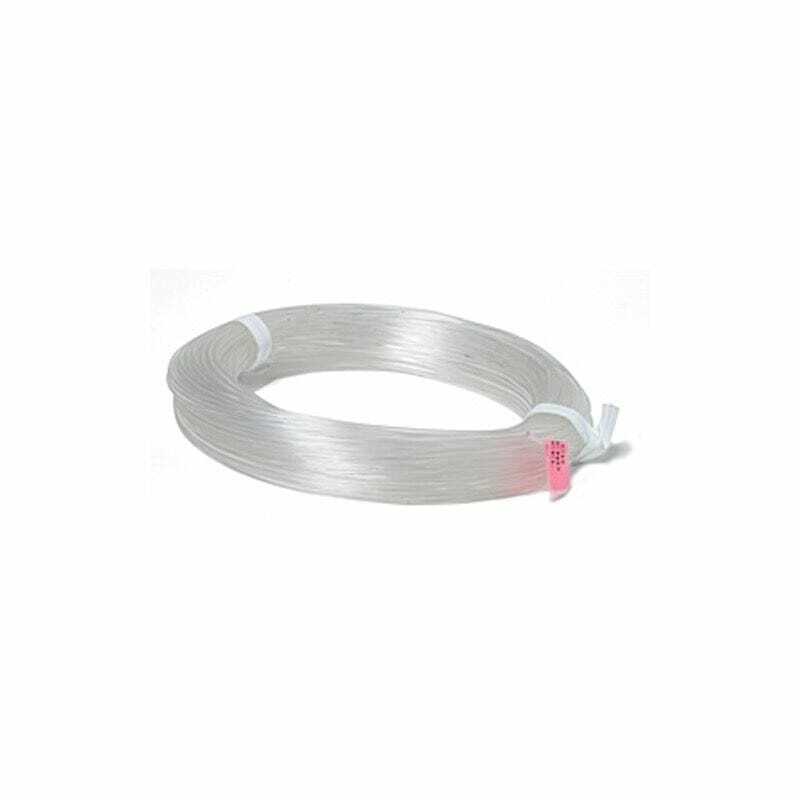 Minimal stretch for ultimate feel, this is a stealth fishing line that every angler should carry on one of their spare spools.